Cornwall is a great place for a holiday with a baby or toddler. Gorgeous beaches, loads of fun things to do with toddlers – and no flying involved! The icing on the cake is a perfect baby friendly or toddler friendly place to stay with everything you need to have a special family holiday. These are my recommendations on 50 fantastic places to stay with babies and toddlers in Cornwall. 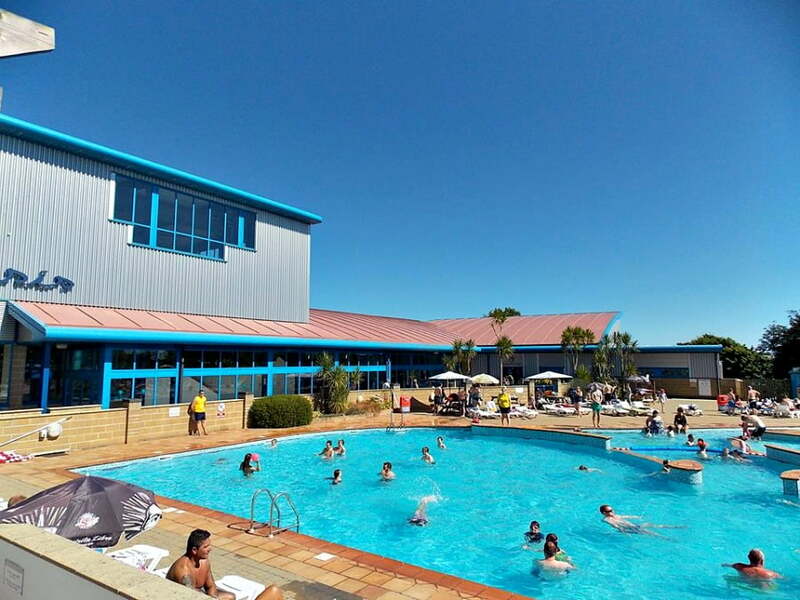 Sandymouth Holiday Park is just a short walk from Sandymouth Bay and only 15 mins drive from Bude. 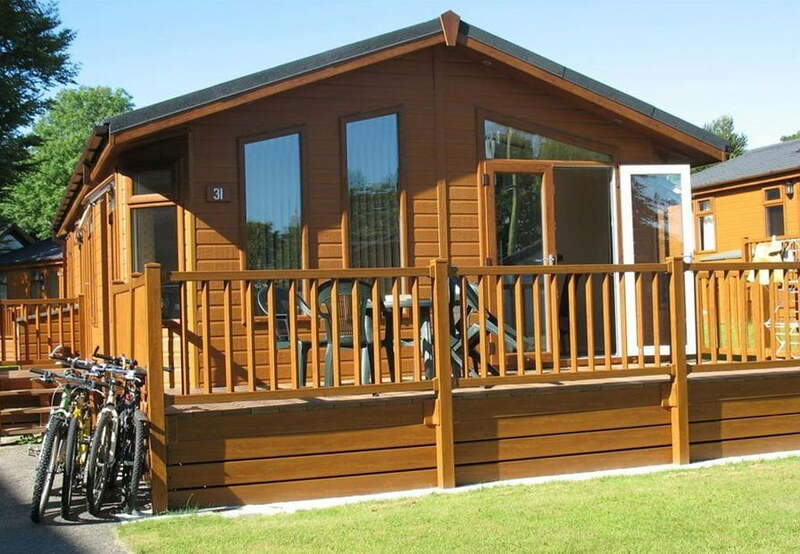 There is a range of static caravans and holiday lodges which can sleep between 6 and 8 people. Free WIFI is also provided. There are loads of facilities for babies and toddlers at Sandymouth, including an indoor swimming pool and outdoor splash pool, sports pitch and activity programme. There are also activities for toddlers include Clown Academy and Pirates Paradise! 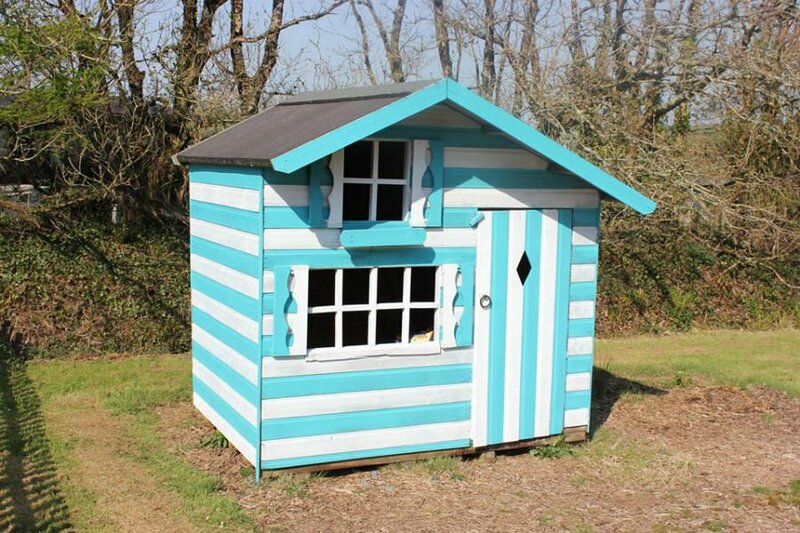 Trevorrick Farm near Padstow is perfect for a toddler farm holiday in Cornwall. 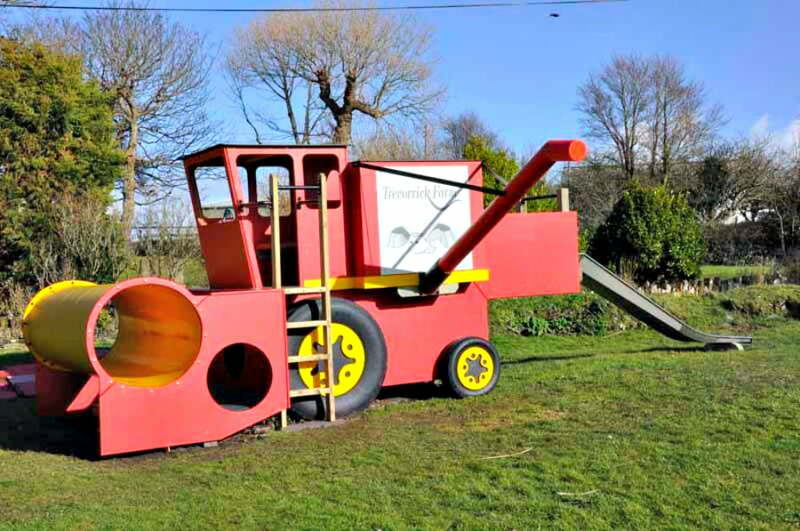 There are loads of grassy space outside for little ones to play along with a giant ‘play’ combine harvester! 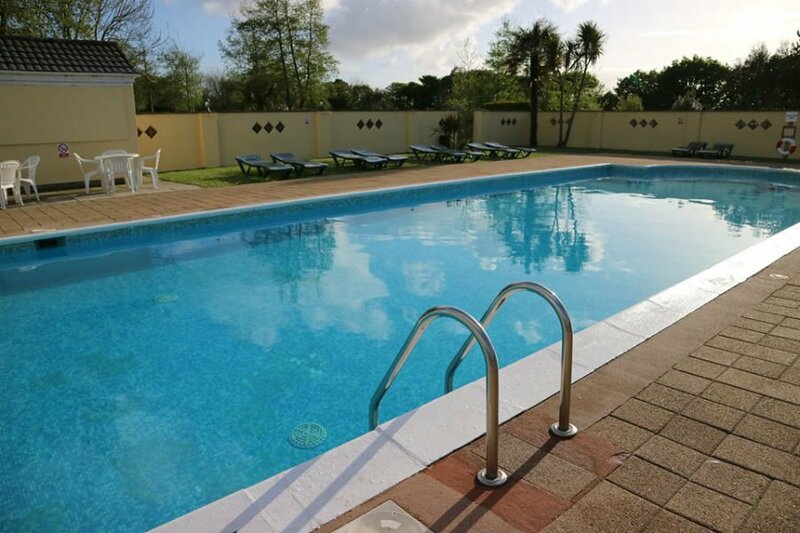 One of the best features of Trevorrick Farm Cottages is the indoor pool heated to 29 degrees – great for a rainy day. For young bird spotters, Trevorrick Farm Cottages have a couple of barn owl boxes with infa red carmeras inside so you can view the barn owls from the comfort of your own cottage! Animal feeding takes place at 8.30am every day. Located just 3 miles away from Cornwall’s Crealy adventure park, Trevorrick Farm Cottages is in a great location for a family holiday. 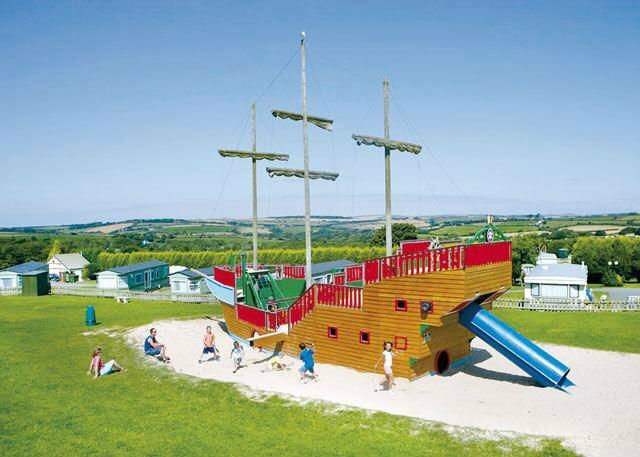 Retallack is a 5* holiday resort which specialises in holidays for babies and toddlers. 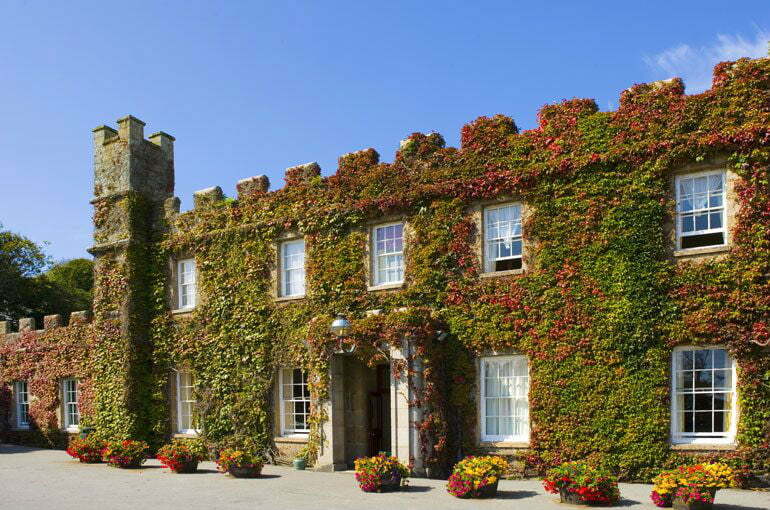 It is situated in 100 acres of Cornish countryside close to Padstow on the north coast of Cornwall. There are luxury lodges with comfy beds, loads of mod cons and balconies with views over the lakes – some have hot tubs too. Outside there are acres of countryside to run around in and plenty of ducks to feed around the lake. Older children will like all the watersports activities available at Retallack, but babies and toddlers will love the Twinkle Tots music sessions and Aqua Tots swimming sessions. Grownups can relax in the Health Club and Spa, indoor swimming pool, relaxation room and steam room, while the little ones are having fun in the Little Den crèche for 0-5 year olds. You can also book a babysitter and have a romantic meal in the restaurant which serves breakfast, lunch and dinner using the finest local Cornish produce. 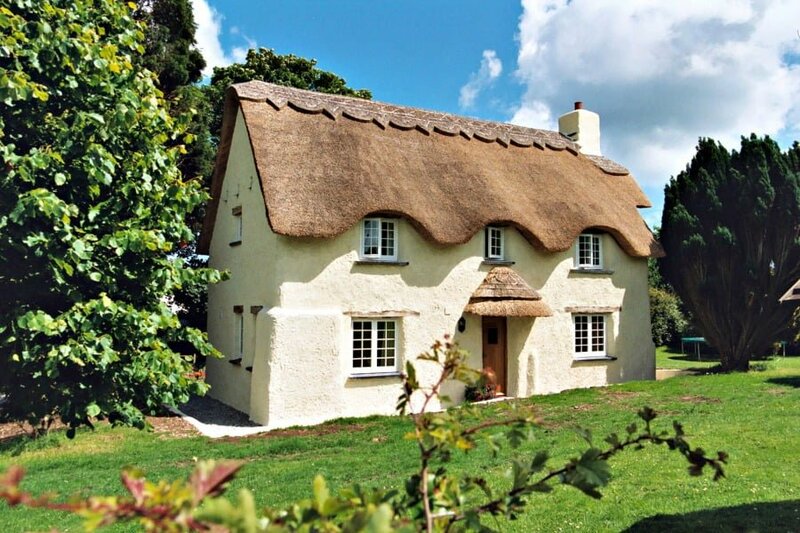 There are a cluster of baby and toddler friendly cottages at Broomhill Manor Holiday Cottages, near to Bude. They have amazing facilities for babies and toddlers – including the opportunity for toddlers to go on a pony ride at the onsite stables! The cottages are ½ a mile from the nearest road, and have an enormous lawn outside of them for running and around and playing. 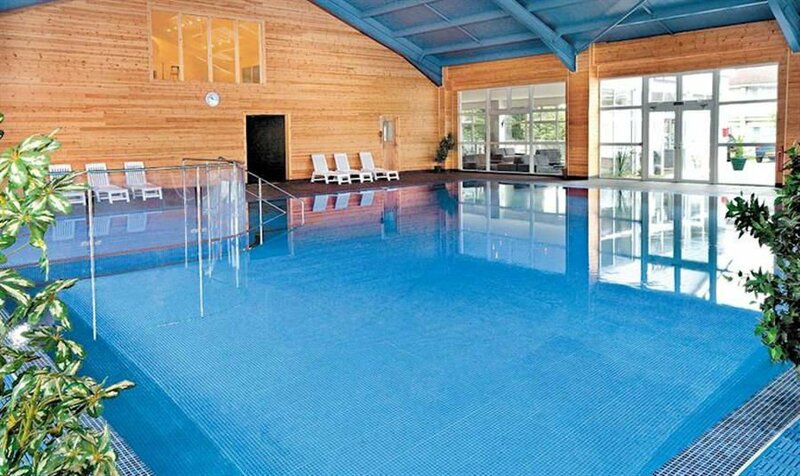 There is also an indoor and outdoor heated swimming pool, Spa and Under 6s playroom packed full of toys. Outside there is a sandpit, wendy house, trampoline and wooden fort. Summerleaze Beach and the popular Bude Sea Pool are also close by. A Baby sitting service is also available. The facilities for babies are excellent – there are baby exploring play areas including ball pools, slides and swings plus wooden ride on toys and even a baby rocking horse. There is loads of baby equipment available to borrow including baby back packs and bottle warmers. 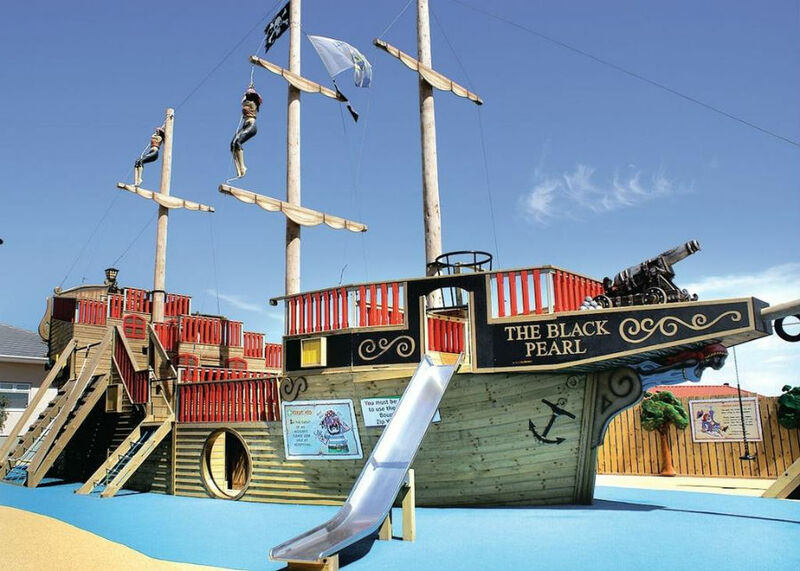 Toddlers will love playing on the outdoor wooden ship, in the adventure playground or bouncing on the trampoline. For rainy days, there is an indoor jungle tumble, play room and an indoor swimming pool. A children’s tea is served from 4-6pm where toddlers have their own dinner service and the chefs create fresh nutritious meals for them. For parents, there is a Spa, Adults only restaurant and baby listening service. 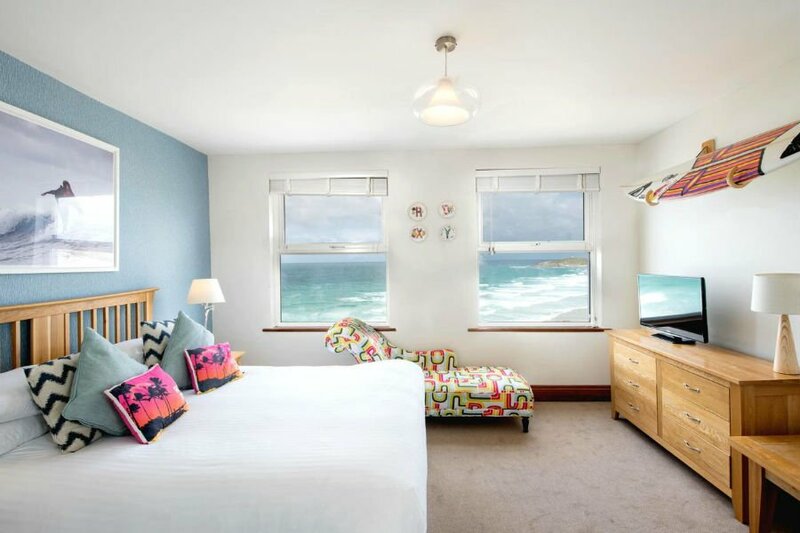 The family friendly Polurrian Hotel has a number of 2 bedroom suites, along with 180 degree views of the Cornish coast from its glass fronted vista extension. All bookings include 2 hours complimentary childcare a day in the onsite crèche, where there are fun activities such as face painting, arts and crafts and baking. There is also an onsite family cinema in case of bad weather. There are 7 cottages on Polean Farm sleeping from 2- 8 people. Well behaved dogs are also welcome in some of the cottages. Toddlers will love the outdoor playground with climbing frame, trampoline, swings and slides. They will also love collecting their own free range eggs from around the farm, having free pony rides on Noah the pony and helping to bottle feed the lambs (seasonal). There is a safe courtyard area with ride on toy tractors and outdoor play area and a Little Tikes bucket swing, climbing frame, slide and see saw for toddlers. Inside there are Little Tikes toys and a wooden train set. Best of all, there is a barrel train ride around the farm pulled by a red tractor! The Nancarrow family have been welcoming guests to Potarrow Farm for over 30 years. Guests can stay in their bed and breakfast, or in one of their self-catering cottages surrounded by 45 acres of countryside. 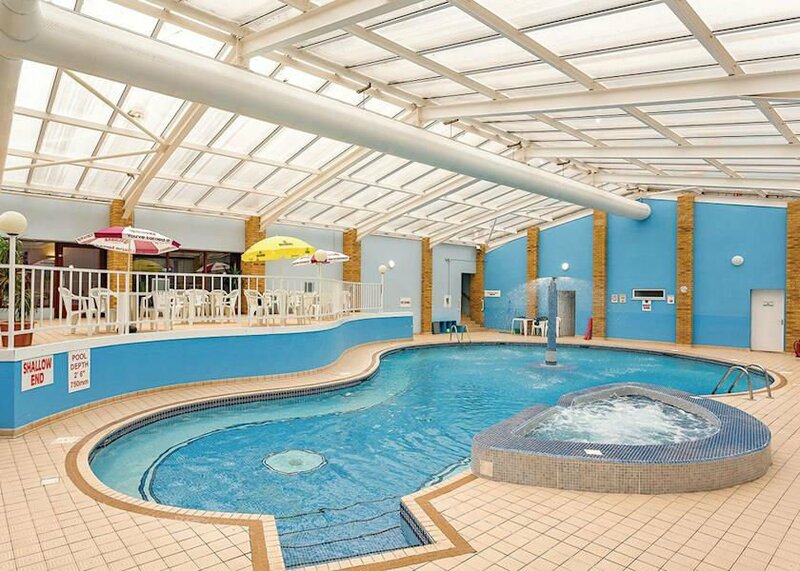 There is also a 10m long indoor swimming pool heated to 30 degrees which is popular with young children. Active children will love the heated indoor sports hall where you can practice your racquet sports or just generally have a run around! But best of all, there is a Tumble Room at Poltarrow Farm which is designed especially for Under 5’s. This is packed full of soft building blocks, tunnels and slides providing the perfect opportunity for toddlers to encourage imaginative minds in a safe and secure environment. 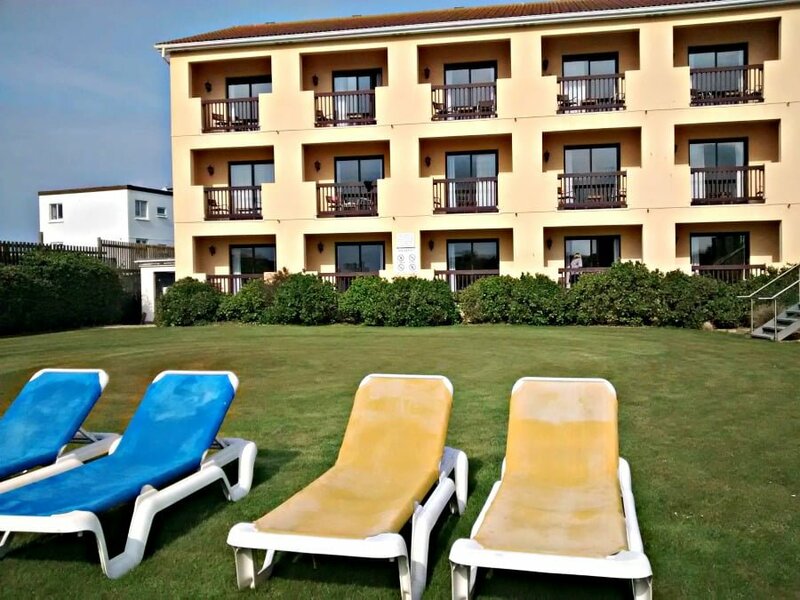 This 5* holiday park overlooks Bude Bay, and has breathtaking views of the North Cornish coastline. 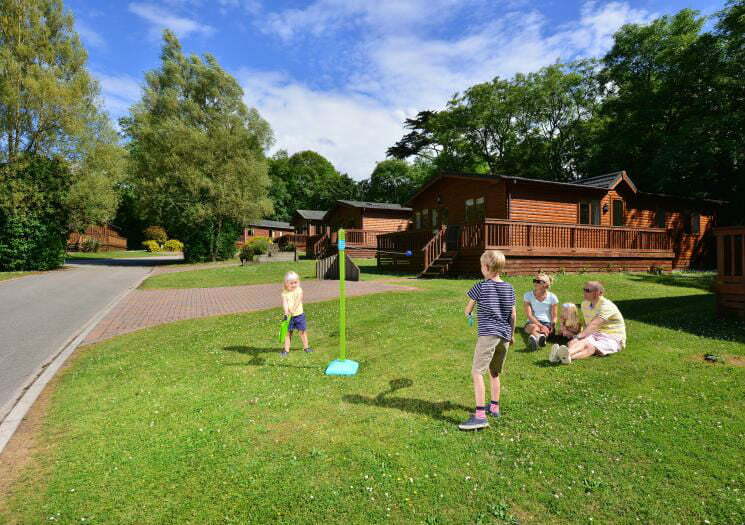 There are cottages, holiday homes, camping and caravans at Wooda Farm as well as a playground, woodland walk, toddler play area and soft play for the small members of your family. If you don’t fancy cooking, you can order some food from the onsite bar and grill and takeaway. There are also free tractor rides, and animals including pigmy goats, chickens and lambs to meet too. It’s hard to find anywhere much more exciting to stay than next to a working lighthouse! Lizard Lighthouse Cottages is a collection of 6 cottages located on the southern most tip of mainland Britain. The cottages boast dazzling scenery and coastal walks right on the doorstep including walks to the famous Kynance Cove and St Michael’s Mount. Lizard Lighthouse is a working lighthouse which was first established in 1619. Bishop’s Rock is a 2 bedroom cottage with 1 double and 1 twin bedroom. It is beautifully furnished with all the mod cons you’d expect in the kitchen along with a TV and DVD player. Travel cot and highchairs are available on request. The village of Lizard is ¼ mile away and has shops, restaurants and pubs. There is an enclosed courtyard and parking for 1 car. Ear plugs are provided for when the fog horn goes off!!!! If your little one loves animals, they will love a farm holiday on Farmer James’s Farm. Toddlers can help out feeding the chickens, collecting eggs and maybe even bottle feeding lambs – all under the careful supervision of Farmer James. If you can tear yourself away from the farm you can even walk into Port Isaac and see where Doc Martin is filmed! 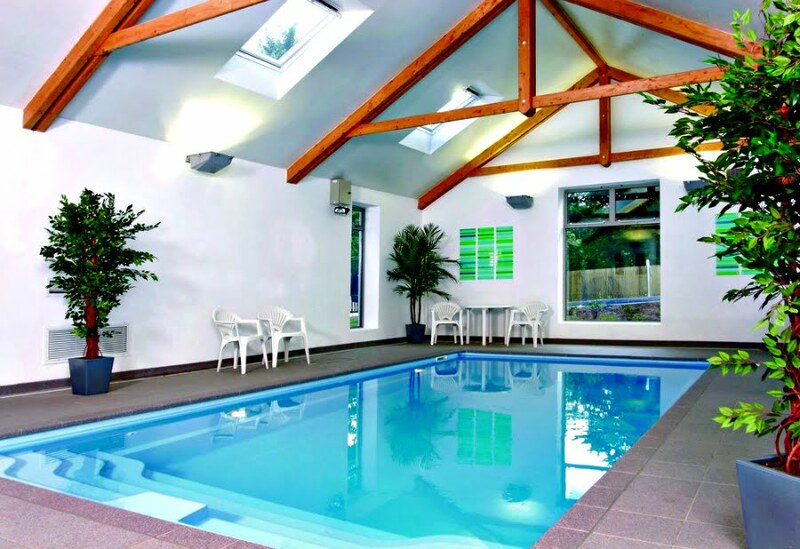 These 4* and 5* self catering cottages near St Austell have their own key to the superb indoor swimming pool which is heated to 29.5 degrees. There is free WIFI available in every cottage, a games room with a dedicated area for the under 5s and animal feeding and egg collecting during the main season. The Eden project is less than 4 miles away and you can hire bikes and a tag along to cycle there, saving money on your entrance fee for arriving in an environmentally friendly manner. In case you don’t fancy cooking, there are curries and ice creams available to purchase from an easy access freezer. 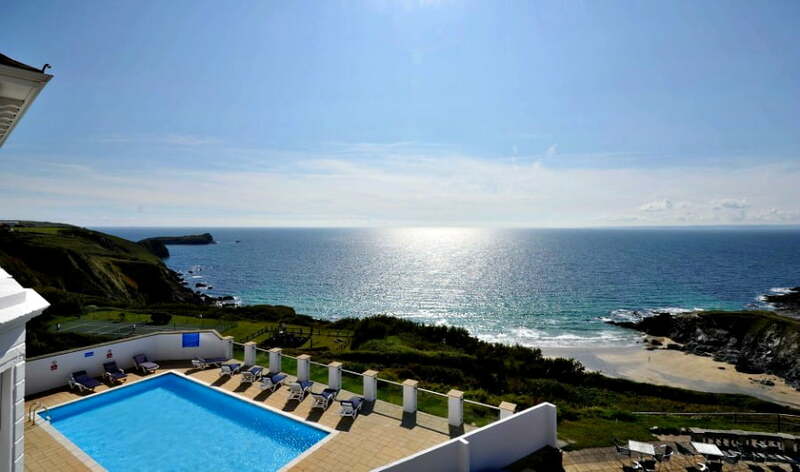 This 5* holiday resort in Portreath is a peaceful site with luxury lodges, a Wellbeing Spa and an onsite farm. Toddlers can take part in the Meet The Animals sessions at the onsite farm which includes hand feeding and cuddling reindeers and foxes!. There are also unique ‘Gruffalo Experiences’ which are inspired by the book. There is loads to do onsite at Gwel An Mor including taking a dip in the warm indoor swimming pool, outdoor play area and indoor soft play. The Terrace Restaurant is very popular and has great views, and a takeaway service. Baby and toddler essentials are provided. 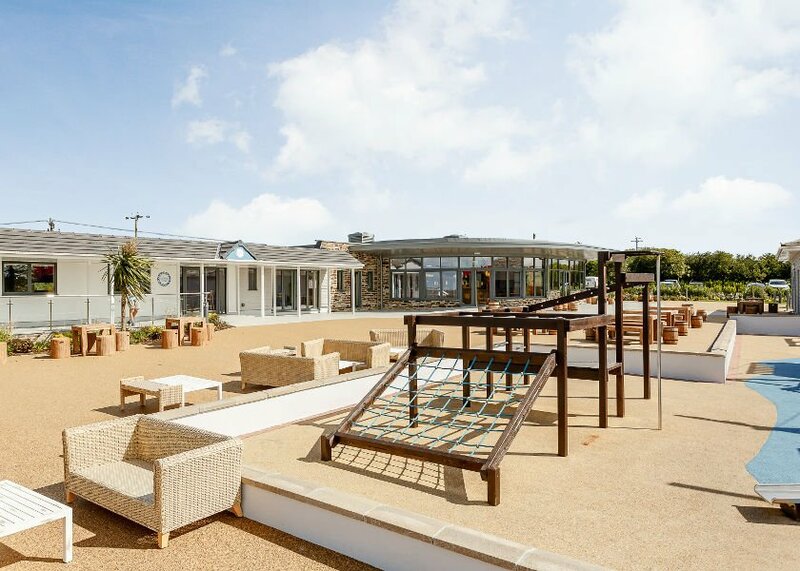 The lodges all have the wow factor, and are all furnished to a high spec with all the mod cons – the perfect place to relax after a day at the beach! 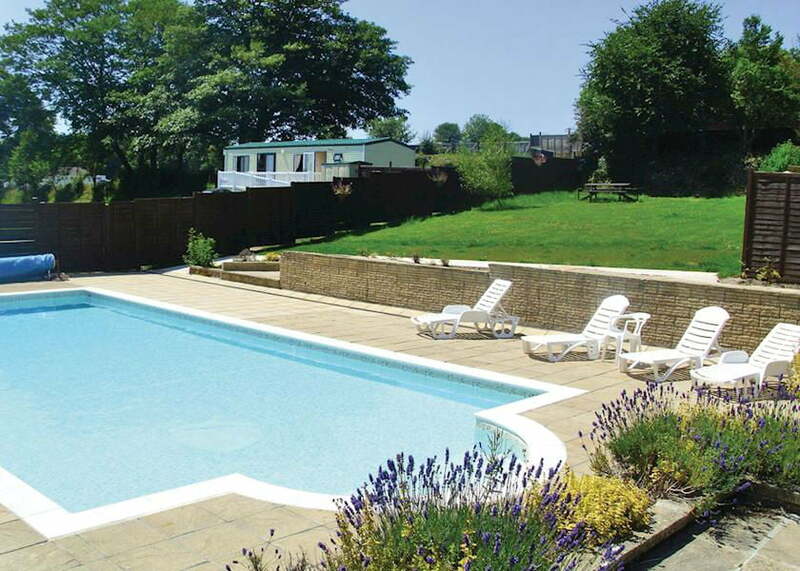 The Valley is a gated complex of cottages and leisure facilities close to Truro and Falmouth. There are 5 types of 2 and 3 bedroom luxury holiday cottages, with access to extensive leisure facilities such as indoor and outdoor heated swimming pools, a separate games room, a spa pool, fitness suite and play areas. There are complimentary highchairs, stair gates, bed guards and travel cots available to borrow, as well as a superb selection of toys, DVD’s and books to borrow from reception or whilst dining in the restaurant. Family dogs are welcome too. 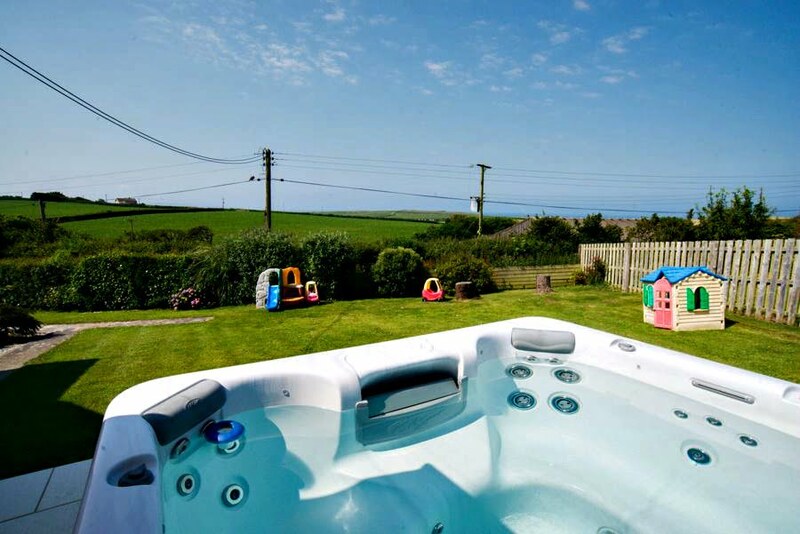 Perfect for toddler holidays, Court Farm Holidays are a couple of miles from Bude and within walking distance of a beach. There is tonnes of baby and toddler equipment to borrow from plastic bowls and spoons through to baby carriers and buggies. The cottages are luxuriously furnished (some even have hot tubs!) and have toys and books for the little ones to play with as well as loads of outdoor toys and play equipment. Just to top it off there is there is a warm swimming pool to enjoy if it rains. There are some larger holiday cottages at Court Farm Holidays which sleep 12+ cots and 17+ cots which are perfect for a couple of families holidaying together. There are also some friendly Kune Kune pigs and goats which enjoy meeting babies and toddlers on the daily animal feed! Set in 22 acres, Pollaughan Farm offers 4 stylish cottages and B+B accommodation with a real home from home feel on the Roseland Peninsula. There are sandy beaches within a 20 minute walk or 5 minute drive as well as cycling trails and the coastal footpath. There is an all weather tennis court, an enclosed gardens, ride on toys and sand friendly three wheel pushchairs which you can borrow. Named by the Independent newspaper as one of ‘The 50 best British Escapes’, Merlin Farm Cottages gets rave reviews from parents who have stayed there. This complex of baby and toddler friendly cottages is a quiet, rural location with stunning views over fields with plenty of open space for toddlers to enjoy playing on. The cottages are all 4-5* with high quality furnishings and are within walking distance / short drive of the beach. If you don’t fancy cooking there are a couple of local companies which will deliver freshly prepared food to you on a night. Plus, there are 5 fantastic beaches within 5 miles of Merlin Farm Cottages! Toddlers will love meeting Horace the donkey and feeding the horses and there is a small Under 6’s play area. The award winning Kernock Cottages in the Lynher Valley offers 5 restored barns set in a 25 acre private estate. All the cottages are 5* and baby friendly offering a multitude of baby equipment at no extra charge. Babies even get a luxury Storksak baby welcome hamper containing bathing essentials such as wipes and gentle organic baby toiletries! 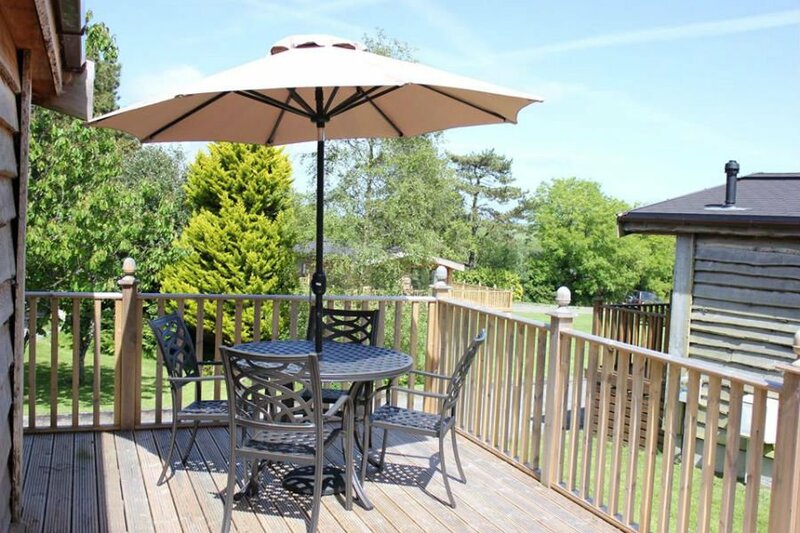 The cottages sleep from 2-8 people and each has its own private garden, terrace and inbuilt bbq – perfect for enjoying summer evenings when your baby is asleep. These baby and toddler friendly cottages are a favorite with parents who come back time after time. There are the obvious highlights of daily animal feeding, twice weekly pony rides, soft play, and an indoor swimming pool, but Tredethick focuses on giving parents a holiday too. They are more than happy to arrange a baby sitter for you whilst you go out to some of the high quality restaurants close by, and little touches like comfy chairs, newspapers and free freshly ground coffee in the soft play room enable you to relax too. Boswarthen Farm offers very comfortable tents if you fancy taking your baby or toddler on their first glamping trip! Close to the beach and in the middle of cream tea country, this place is a gem if you like a more rustic holiday with your baby. The highlight of any toddler’s holiday would be the chance to learn about life on a dairy farm and watch the cow being milked every day. There are also twice weekly campfires in the summer! Higher Lank Farm has farm holidays for babies and toddlers. 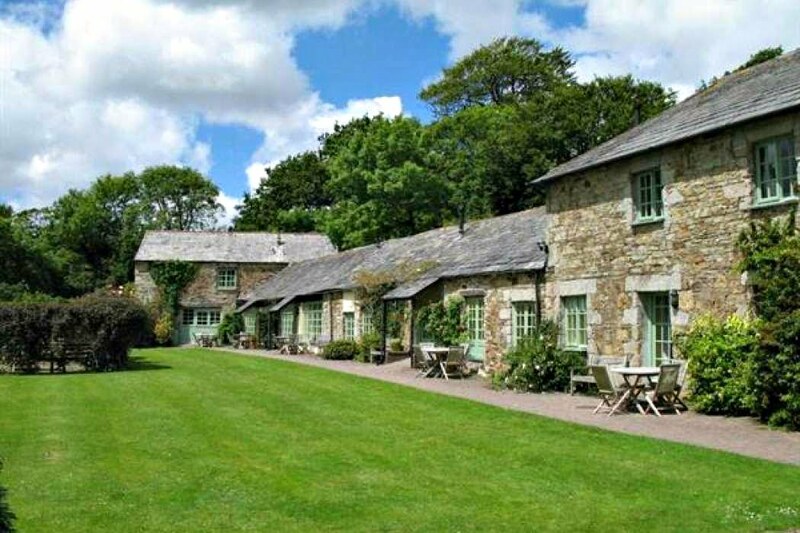 Situated near Bodmin, Higher Lank Farm is a working farm which has highly recommended, luxurious farm cottages. Each cottage feature a dedicated nursery with cot/s, changing station, wash basin, bouncy chairs, baby nest, bumbo seats, baby monitors, toys and free use of real nappies and spare bedding. Higher Lank Farm has specific cottages available for twins and triplets, and some accommodation for grandparents too with ensuite facilities upstairs above the family accommodation. There is also an indoor swimming pool, jacuzzi and sunbathing area. Toddlers can also take part in farm activities such as feeding lambs, grooming ponies and collecting eggs. 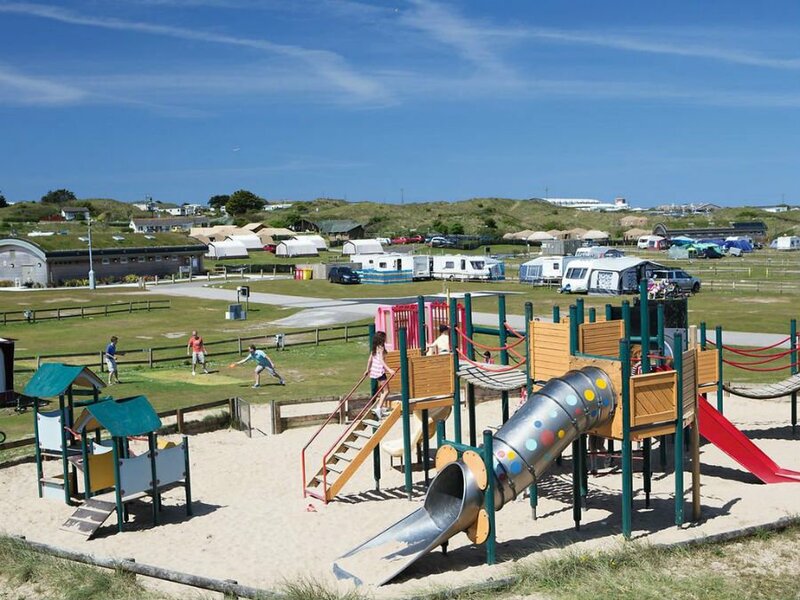 Juliots Wells holiday park in North Cornwall has modern caravans and pines lodges, and stunning countryside views. It is close to Flambards Theme Park, Tintagel and is just 4 miles from Trebarwith Beach. There are 33 acres of sheltered parkland and shady woods, a children’s play area and a games room. Free WIFI is available too. 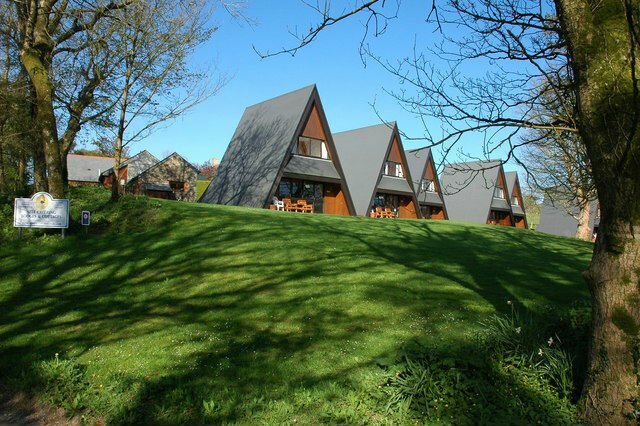 The Crylla Valley Cottages near Saltash have been designed with toddlers in mind. The cottages are clean and well equipped with parking next door. There is a fantastic outdoor toddlers play area with bright, chunky toddler toys to play with! Guests have free unlimited access to an indoor pool at the nearby country club which includes a water cannon, fanjet and outdoor flume! 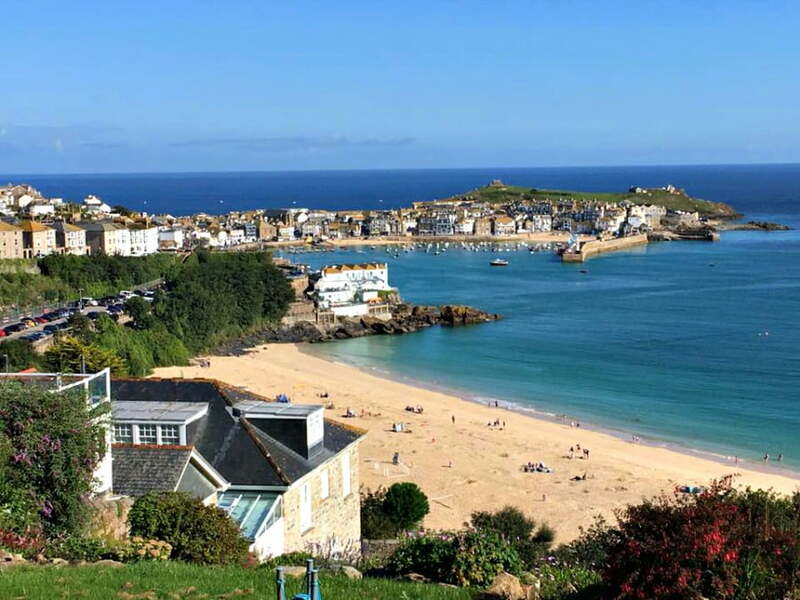 Situated just 1.5 miles away from St Ives, Trevalgan Farm Cottages are run by parents of small children so they know how to help you have a relaxing holiday. Little touches like blackout blinds in at least one bedroom in each cottage and being able to borrow 3 wheel buggies and back packs makes this a very popular place with both parents and children. There is also an indoor toddler playbarn and Pets Corner, with ducks, hens and Flossie the Rabbit as well as loads of space for toddlers to run around in. On the outskirts of St Austell, Tregongeeves Farm Cottages overlooks 22 acres of Cornish countryside. There is an indoor swimming pool, gym, outdoor play area and indoor play barn with a train table and wendy house. Parents will love the complimentary coffee available in the play barn! Ruby and Ronnie, the donkey’s look forward to meeting you! Children can also collect eggs in the morning for their breakfast. 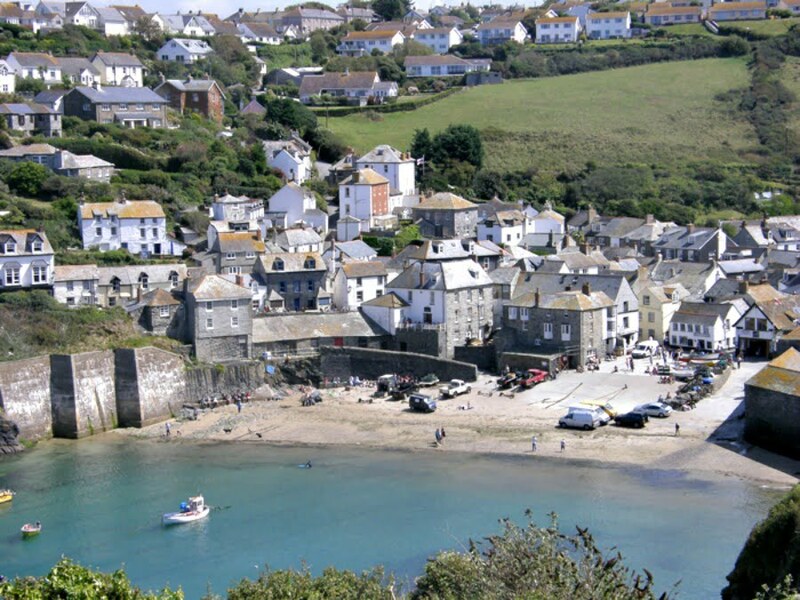 If you are looking for a cottage near Looe, Fowey and Polperro, check out Fox Valley Cottages. The cottages are close to stunning coastal footpath walks in a peaceful countryside location but with loads of facilities for babies and toddlers. 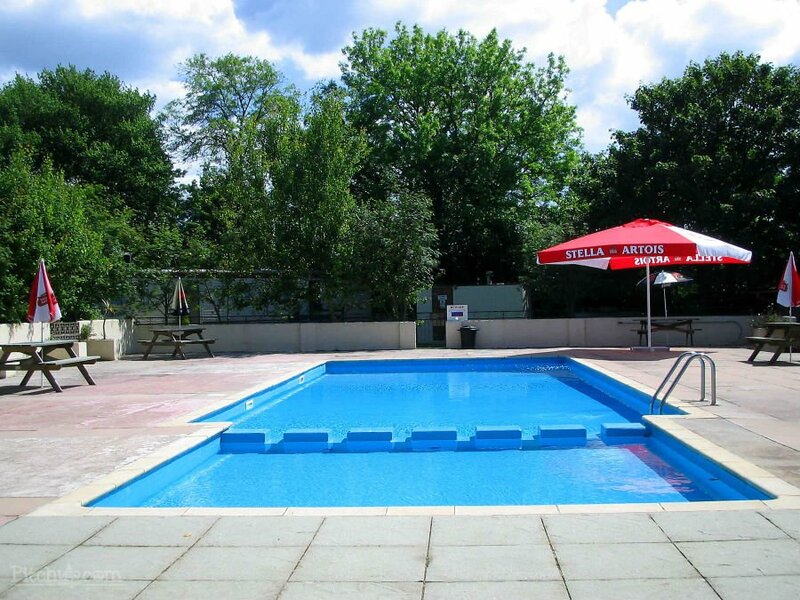 There is an indoor heated swimming pool, spa, games room and outdoor play area. The gardens also have sun loungers, BBQs and plenty of space for children to run around and play games. Toddlers will love the trampoline, slide, swings and ride on toys. Cots, bedguards, baby baths, nappy bins, potties, high chairs, booster seats, steps and stairgates are all provided at West Woolley Farm. There are lots of super friendly animals to feed in the morning including Maple, Misty and Morwenna the pygmy goats, Ruby and Rose the kune kune pigs and the sheep which love a back rub! There is also a sports barn with where older children can play football, cricket or basketball. Babies and toddlers will love the ride ons and the low level climbing wall! Little White Alice’s Eco Cottages are located on a 28 acre small holding. 12 acres of the land is managed as a nature reserve and the rest is used for animals and the vegetable garden. There are 2 cottages and 2 eco arks at Little White Alice’s and children are free to play outside, feed the animals and take part in the weekly craft sessions during school holidays. There are rare breed animals which children can help to feed in the daily animal feeding sessions. These include Sammy and Frankie the Golden Guernsey goats, alpacas and black pigs. There is also the opportunity to walk the goats on their daily bramble ramble and go on a pony ride on the Shetland ponies. If you are looking for a baby friendly holiday in Cornwall, Coombe Mill comes highly recommended. 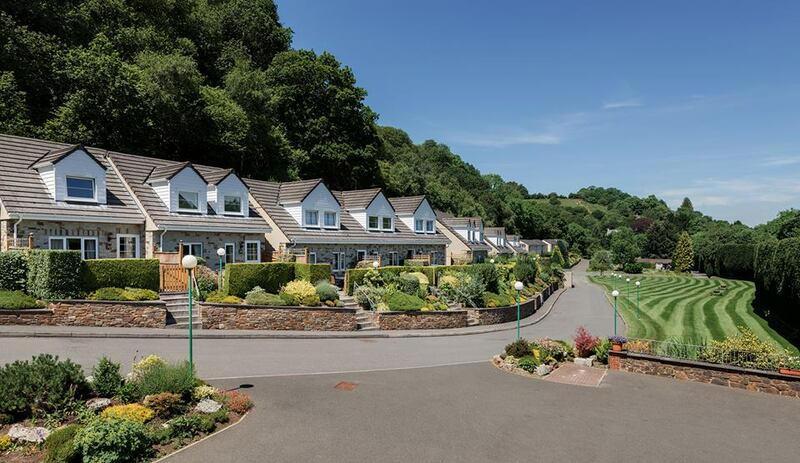 Situated on a 30 acre private estate between Bodmin Moor and the beach, Coombe Mill is close to attractions such as the Eden Project and the beach. The Coombe Mill Railway operates on a daily basis giving train rides around the grounds, and children can also take part in the morning animal feed run with Farmer Nick. There is an indoor play area, and an outside play area with trampoline, swings, bikes, trikes and cars. Fiona, who owns Coombe Mill, also runs a popular Activity Hour where families come together to enjoy an organised hour of educational play. This involves arts and crafts, sometimes with a farm theme, and is designed to get the children’s imagination flowing. Cornhill Farm Cottages form part of a 130 acre beef and cereal producing, family run working farm. The cottages are traditionally converted stone barns, set in beautiful, open countryside. Families are welcome to enjoy all the farm has to offer, from seeing the cows and calves, pigs or miniature ponies, to quiet walks around the farm where you can enjoy picturesque views of St Austell Bay and Luxulyan Valley. 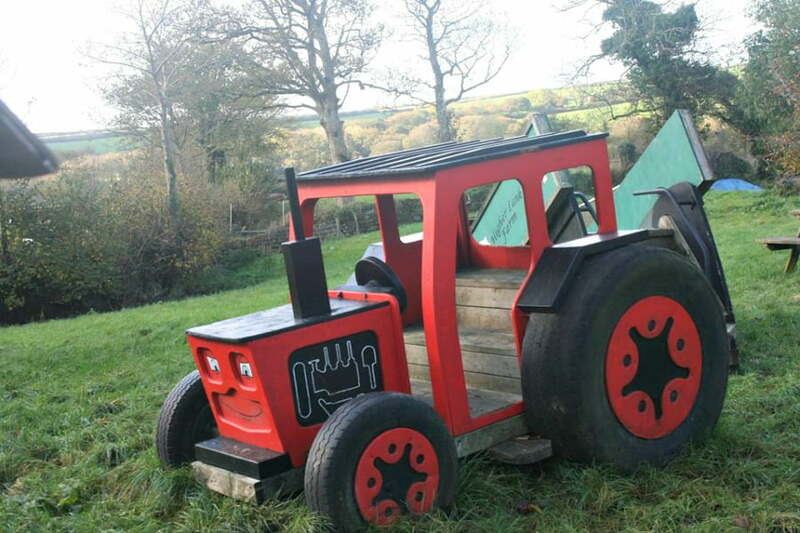 Toddlers will love the tractor / trailer ride around the farm in the purpose built tractor. There is also a large play area with a summer house, swings, slide and a see saw. There are 5 cottages set around a landscaped courtyard. They are all designed to be as cosy as possible and include a washing machine, cooker, microwave and a selection of board games. Cornhill Farm Cottages are just a 15 min walk from the Eden Project, and people who walk or cycle get a discount on entry. The holiday cottages at Trevathan Farm are just three miles from the sea, and a tractor ride from their ‘Strawberry Farm’ where you can enjoy homemade cake, pick your own strawberries and relax as the kids explore the park. The highlight of the day for many families is the daily tractor and trailer ride with Farmer Mark, who will take you on a tour around the farm stopping on the way to feed animals. There are often lambs and calves that need hand feeding, and the goats, hens, Shetland ponies and wallaby’s like making new friends! Polzeath Beach, Daymer Day Rock and Port Isaac is 10 mins drive away, as is the Camel Trail which you can cycle along to Padstow. There is also an outdoor play area with swings, slide and climbing wall. Tollgate Farm Caravan & Camping Site is a quiet, family run site offering holidays in wooden glamping pods. The site is a 20 minute walk to the beach, and has easy access to the north and south coasts, Lizard Peninsula and Land’s End. There is a large play area, playground and paddock with goats, pigs and guinea pigs in it. One of the best things about Rosehill Lodges is that they are just a 5 minute walk from Porthtowan’s sandy beach, which has been awarded Blue Flag status for its excellent water quality and facilities. 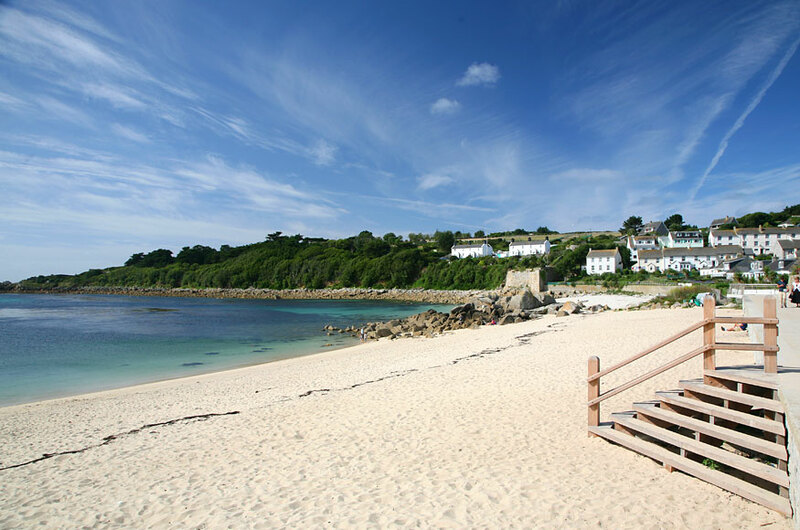 The Eden Project, St Ives, Land’s End and the National Maritime Museum in Falmouth are just 30 mins drive away. The 5* luxury lodges have hot tubs, smart TVs, log burners, grass roofs and superfast WIFI. Toddlers will love the Toy Box which is in every lodge. Parents can book a free Baby Package which includes all the baby essentials like cot and highchair, baby bath, changing mat, steriliser, potty, baby step etc. 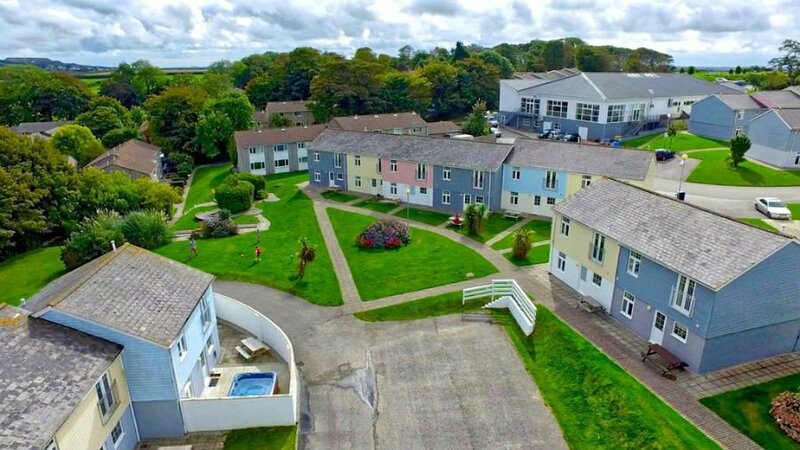 The Doublebois Holiday Park in the heart of Cornwall is the perfect place to stay if you are looking for a peaceful and chilled out holiday in Cornwall. There is an excellent outdoor children’s playground, and a Games Room with table tennis, pool, darts and loads of books and games. Toddlers will also love the Nature Trail, and extensive grounds with lots of space to run around, a football pitch and tennis court. Have I missed any baby or toddler friendly places to stay in Cornwall? Please email me at kiddieholidays@gmail.com with your recommendations or leave a comment below. This is a brilliant list, so helpful, am trying to find holiday inspiration right now! Hi, great list. Our cottages @ Treal Farm Holidays cater solely for families with young children. Providing a comprehensive range of baby and toddler equipment, indoor and outdoor play areas close to local beaches. Have a look at our website. It really is a superb post this Jo! Excellent resource. Fantastic post, very detailed information that can help choosing best baby friendly places to stay in cornwall.